I recently met with one of our homeowners as it was time for us to start looking at finishes to be selected. On the list was tile. Tile often sets the whole tone of a room and it is among one of the primary things people pick out to base design around. Today, we see splashes of color and unique patterned tiles, but nothing quite like the pinks and greens of yesteryear. The trick is to use pops of colors here and there alongside timeless tiles. Artistic Tile did a great job in this article discussing the importance of picking tile that you aren't going to want to rip up in a couple of years. They stress that tile is often meant to remain for years to come. 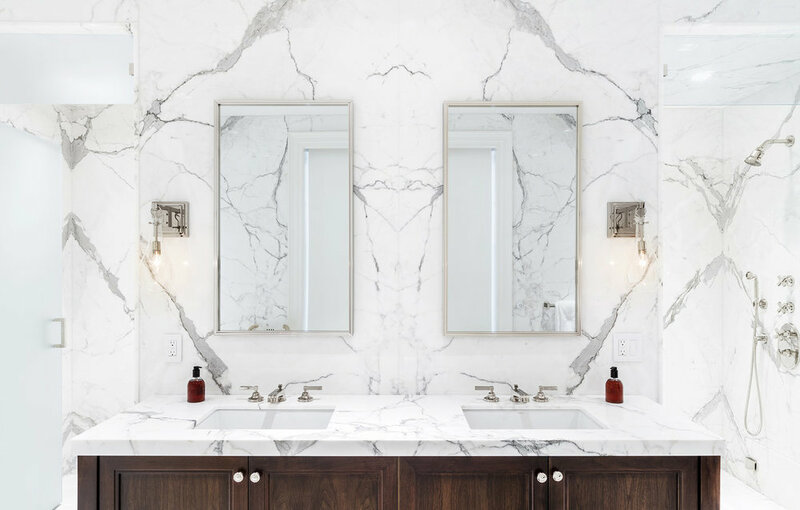 Here is an example of a bathroom that CMM completed with the help of Erik Kitchen Design, that we think is a great example in use of timeless tile and design. After all is said and done, how you want to design your bathroom and the tile you choose should be something you LOVE. Keeping in mind for the future is important, but remember that you should be happy with your decisions in the present.